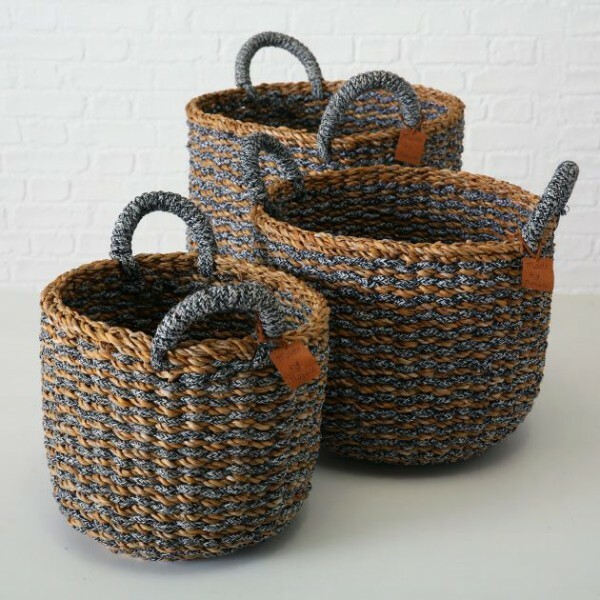 Fabulous handmade black & natural coloured Seagrass Storage Baskets to give extra storage for blankets,magazines or even toys. Great in the bathroom too,to store loorolls or towels. Available in three great size. Related links to "Storage Basket"
Customer feedback for "Storage Basket"
Your feedback will be activated after verification. Subscribe to the free Capture the Castle newsletter and ensure that you will no longer miss any of our shop offers or news.